According to the U.S. Food and Drug Administration, strawberries are free of fat (contain less than 0.5 g fat per 140 g strawberries), sodium and cholesterol. They’re also a good source of fiber and are high in vitamin C and folate. Studies show strawberries contain antioxidants that help protect the body from disease, such as cancer, heart disease, mental decline and diabetes. Strawberries are also an excellent source of folic acid, which can help prevent birth defects. The vitamin C in strawberries can help shield your heart from cardiovascular disease. 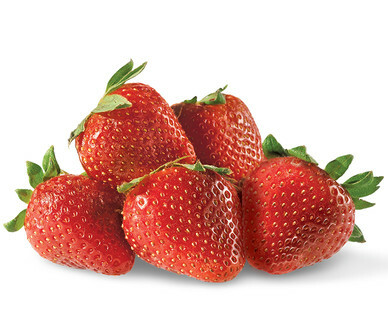 Strawberries can help turn back the clock with the age-defying power of folate. Ensure that strawberries are shiny, firm and bright red. Caps should be fresh, green and intact.